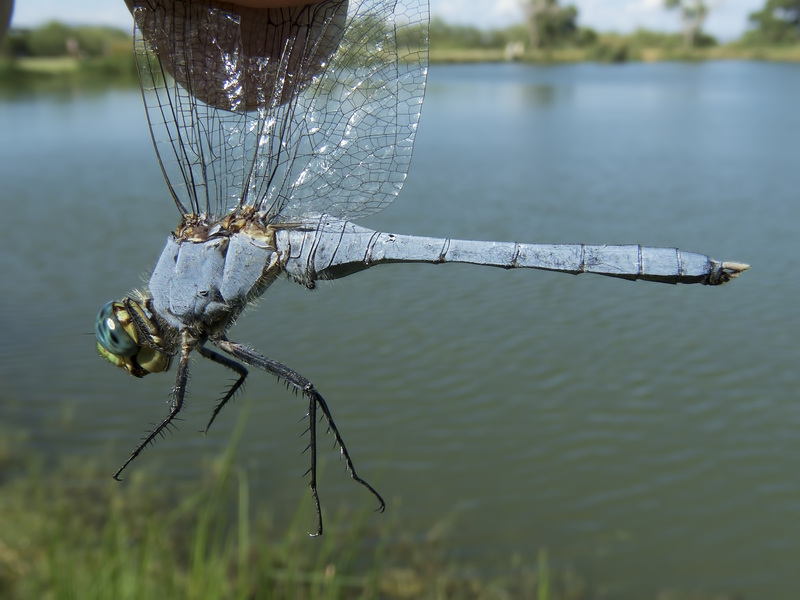 The Eastern Pondhawk has been recorded less than five times in Arizona. 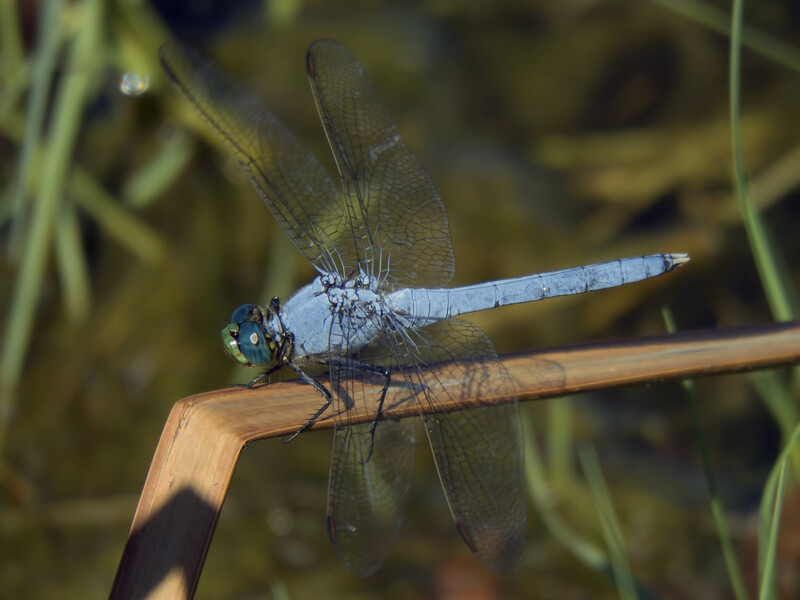 One factor that may contribute to its rarely documented occurrence is the difficulty to separate it visually from the much more abundant Western Pondhawk, Erythemis collocata. 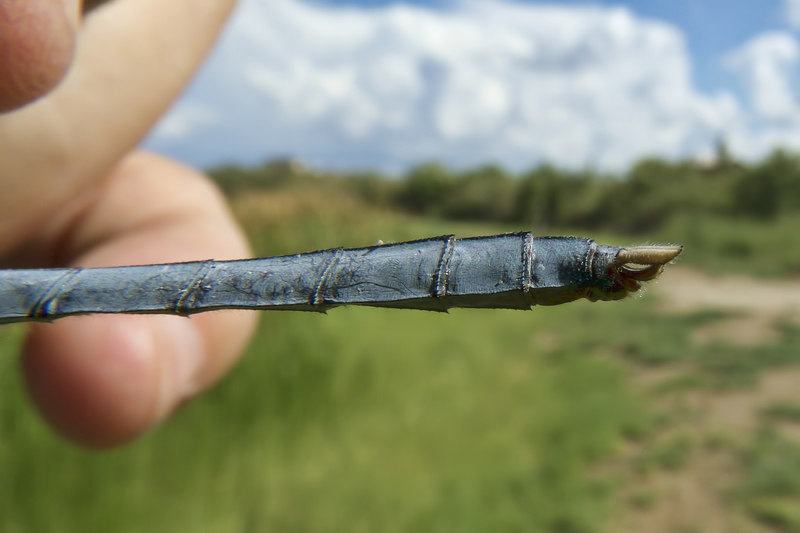 A further complication is that these two species can hybridize and so individuals with intermediate characteristics occur. 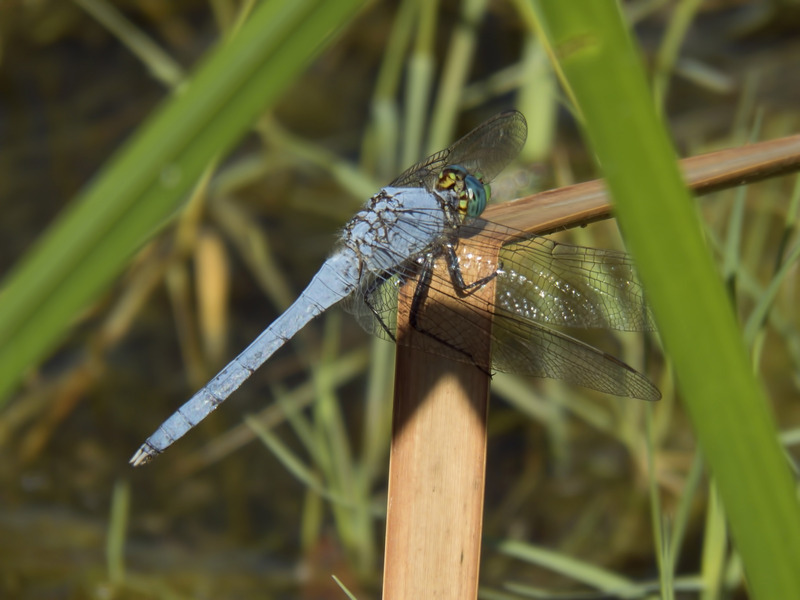 On 2 July 2016 a male Eastern Pondhawk was found at Dankworth Pond State Park, thereby adding a new record of the species to the few that already exist for the state.